Hey guys! Happy easter to you and your family!! This is my very first post for my new category “Shopping Links“! Next week I will be officially out of the teens age! I can’t believe I will be twenty, reason why is because I barely look that age hahah! With my birthday coming ahead of me, I thought it would be great to make this post and look for some gift ideas for both men and women! For the first one I decided to go with the men. 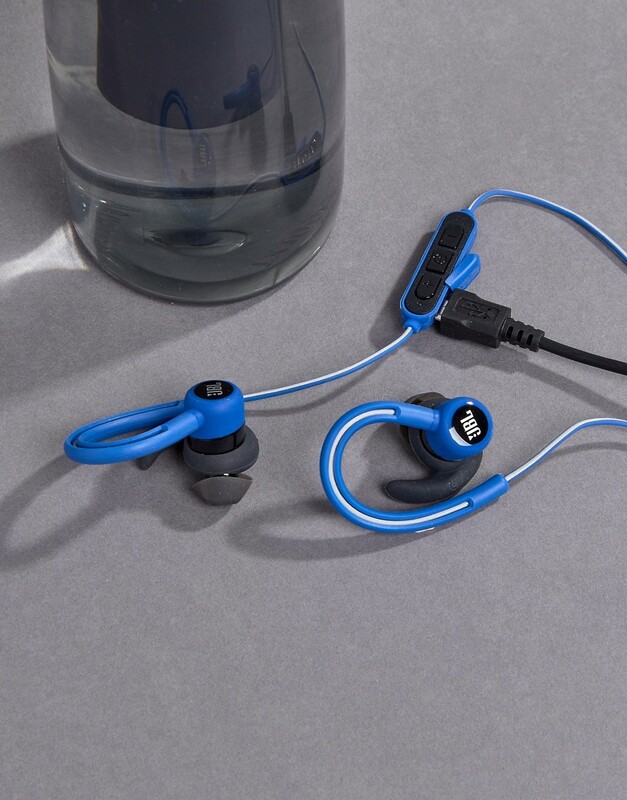 If your guy is the sporting / casual type of guy I’m sure he would love these wireless JBL ear phones! They are great for sports, especially for those who love running this is really a must! They are sweat proof, great for night jogs as they have reflective wires and they also have an eight hour lifetime which is a great amount of time! 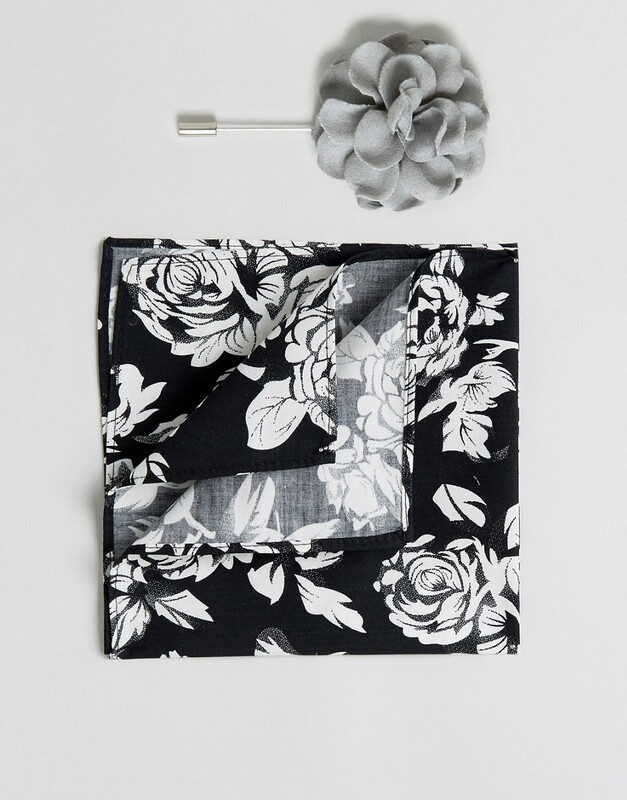 For the classier guys, I got you covered with a matching handkerchief and lapel pin! They go perfectly together and are very classy and minimal! Would surely be great on a black suit, white shirt with two open buttons and some cool dressy shoes! Keep it classy but not too classy for a summer night event! The dressy watch! One of the essential things a guy must have! See if he has a real classy watch that he wears for formal occasions, if he doesn’t this is definitely the right one for him! This watch goes perfectly with a great fitting suit and can also be dressed down to a more casual look. 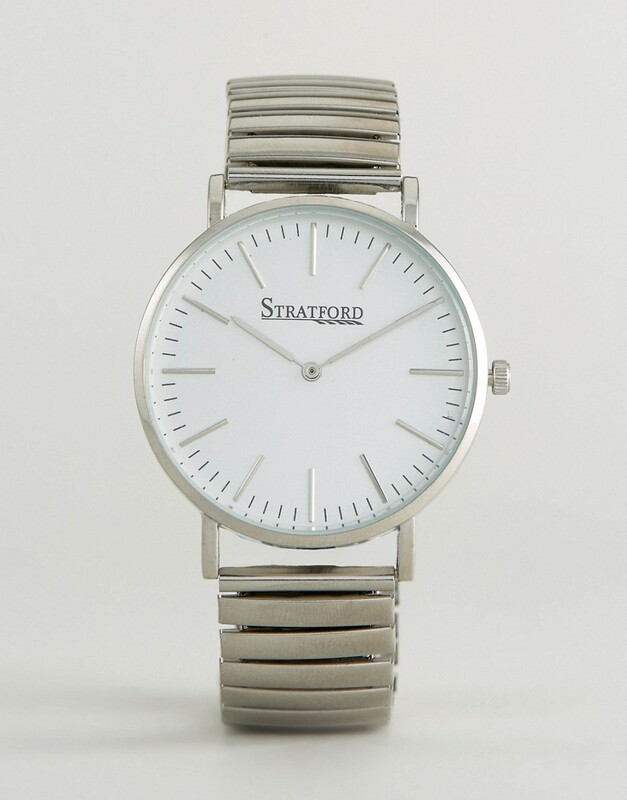 The Stratford watch isn’t the ordinary watch as it’s a bracelet watch meaning there are no clip on straps or anything like that, you put it on just like a bracelet! What more than a watch that goes with multiple if not all styles and easy to put on?! If he’s a perfectionist or if he needs to clean his shoes this goes just right with the watch! 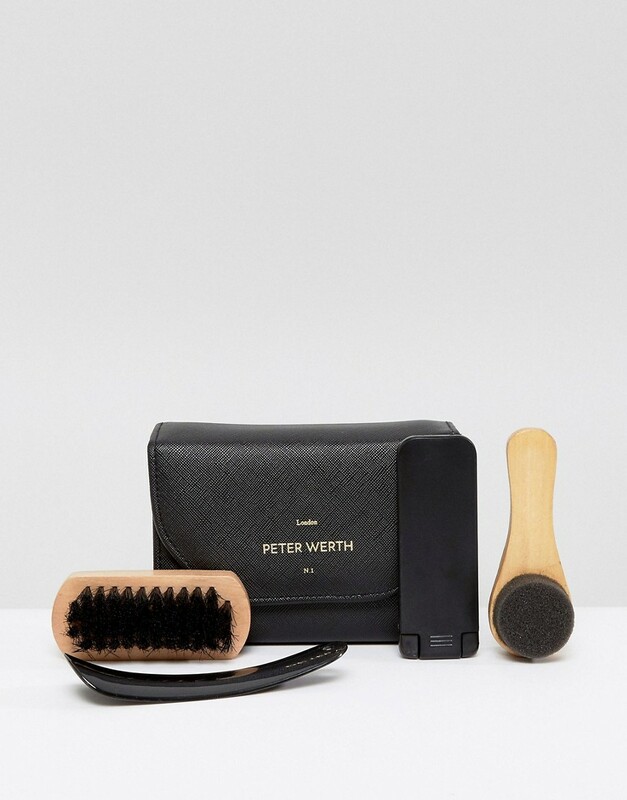 The Peter Werth shoe shine kit! It Comes in a well designed foldable case, brush, shoe horn and cleaning cloth! For those more elegant and sophisticated guys, I got you covered with this amazing Vivienne Westwood Luxury Watch! 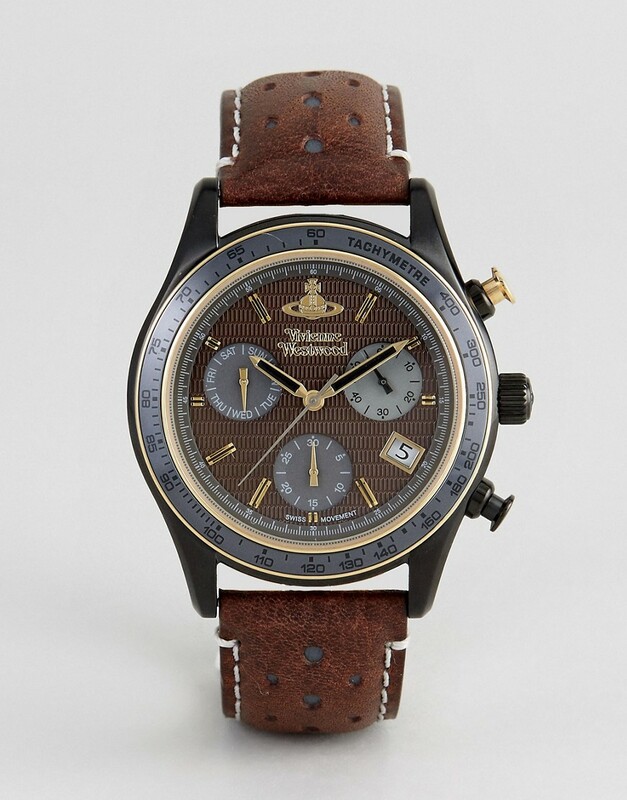 It is water resistant up to 50 metres and comes with a real leather strap! And if you ladies are planning a romantic night, you can spice it up with some hot lingerie! Here are two different lingerie styles as not all ladies have the same style! They both have their own way of showing passion and hotness. The first lingerie shows more flesh and is great for the adventurous ladies out there! If you’re a more of a simple and closed person you still can wear lingerie, the second one shows a bit less flesh at the bottom and has a lovely design! Even though this gift is kinda more for you than for him, believe me if you show your guy that you’re putting effort he will definitely love the gift! That’s all from me! I hope you guys liked this post and also the idea of my new category, would love to hear what you think! Hopefully with this post I managed to give you some gift ideas! If you like any of the products above, simply click on the photo and you’ll be directed right on the product!